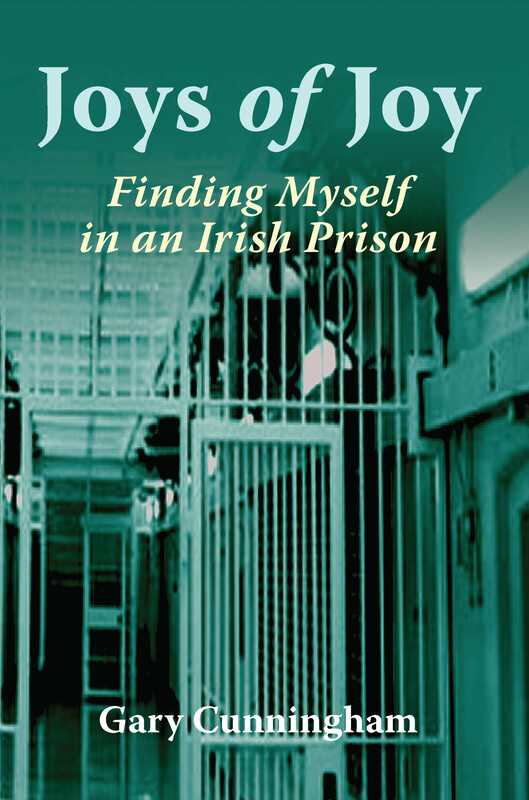 So begins Gary Cunningham’s remarkable memoir about his time in Mountjoy Prison. Occasionally harrowing but more often extremely funny, Joys of Joy offers a searingly honest account of Gary’s experiences as a prisoner. I will take you inside one of Ireland’s most famous jails and guide you through what was one of the most frightening, exciting rollercoaster rides I have ever embarked on. In no way will I try to glorify prison life, nor will I regale you with tales of bloodshed and torture. This is just my honest account of how getting myself in serious trouble with the law and ending up in Mountjoy, and subsequently Loughan House, was a truly life changing experience for me.